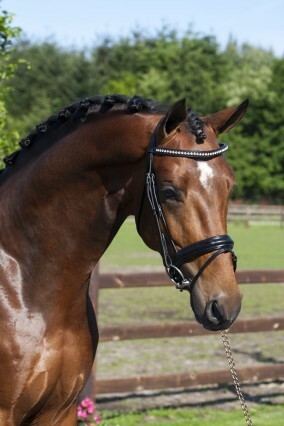 Dam Feldstern, in combination with Belissimo M, was previously successful in the Oldenburg studbook. 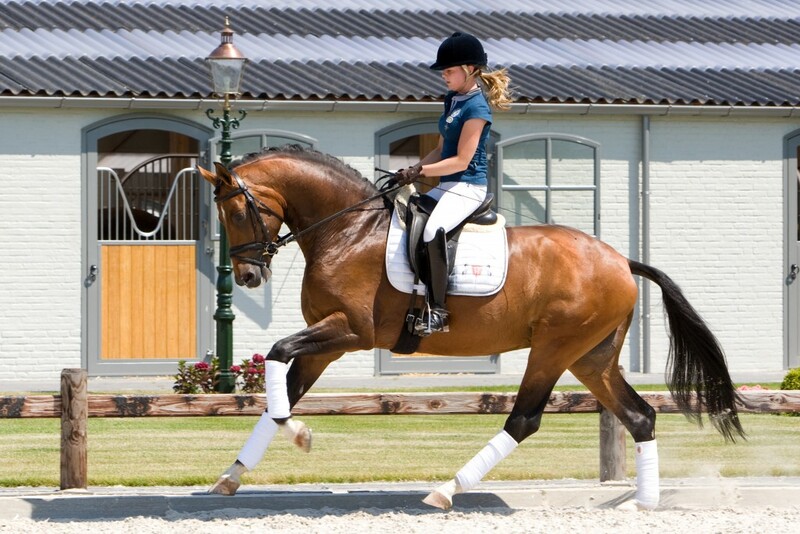 In 2010 she produced the approved Oldenburg stud stallion Belissario. We can therefore say that Barchello’s pedigree is endowed with a very successful dam-line. 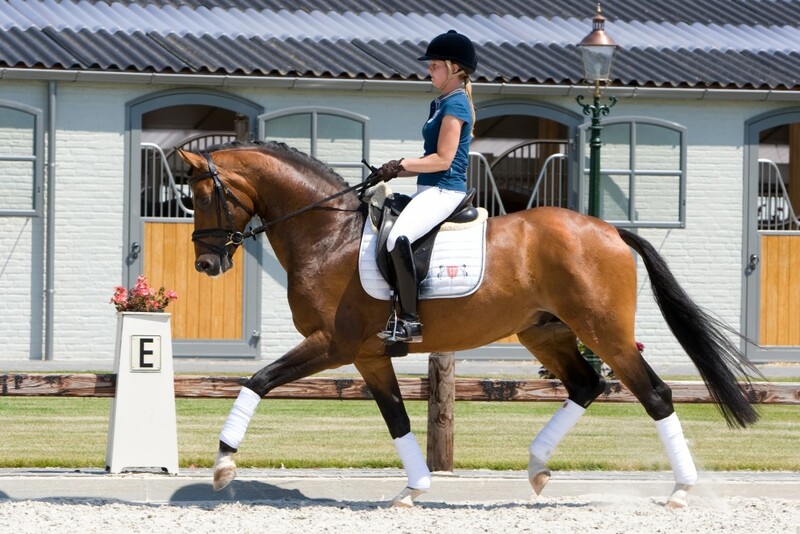 But Barchello’s sire Belissimo M stands out in his own right. 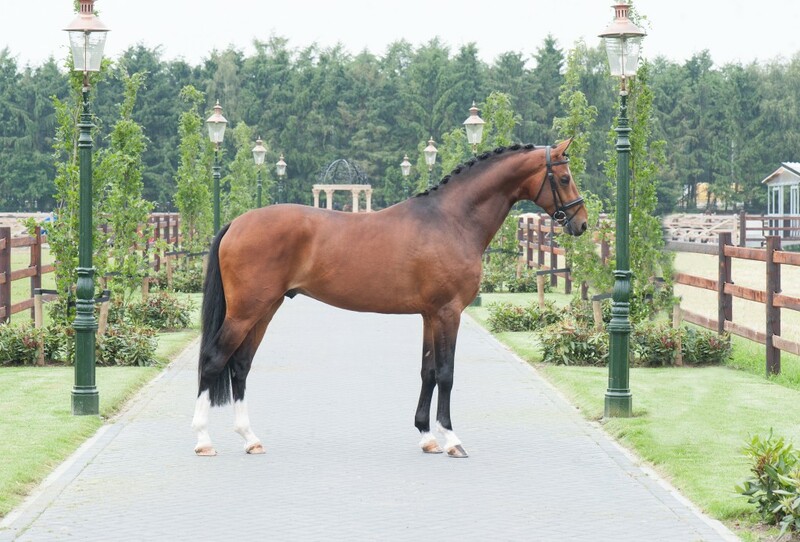 As a four-year-old he was Bundeschampion and as a six-year-old he was reserve champion during the Bundeschampionat, ridden by the German rider Kathrin Meyer zu Strohen. 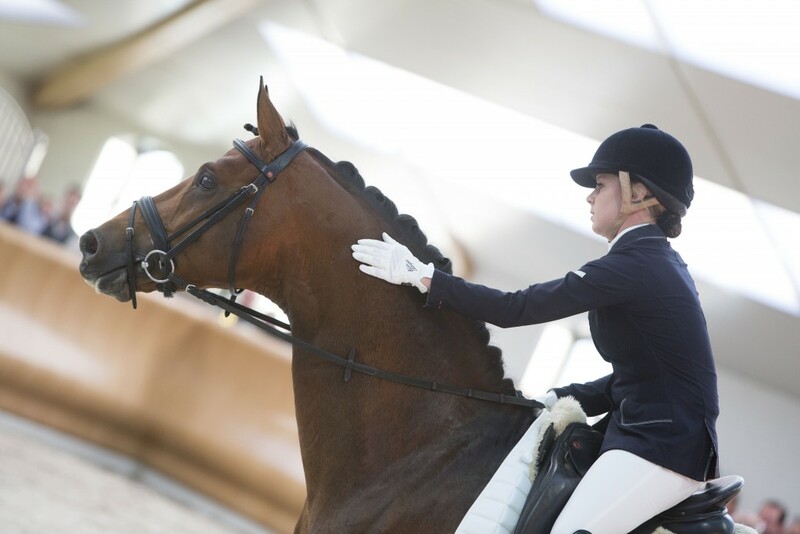 Later in his career Belissimo M competed at Grand Prix level, ridden by Hayley Beresford.